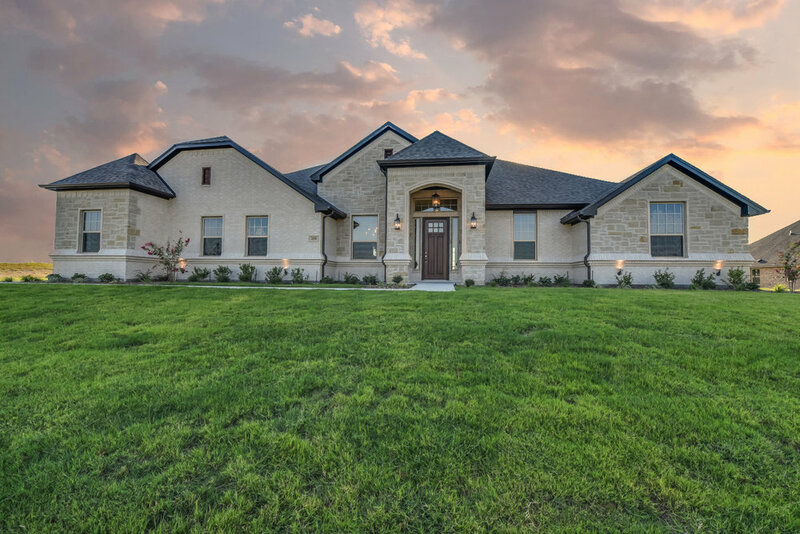 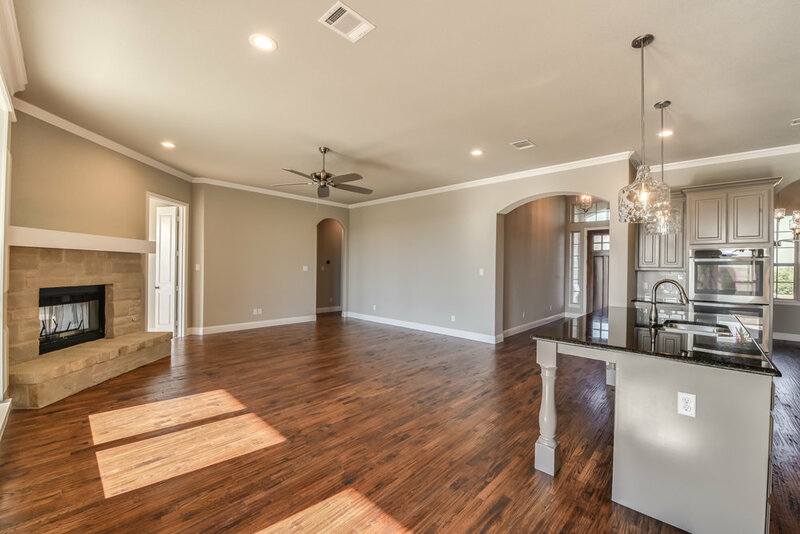 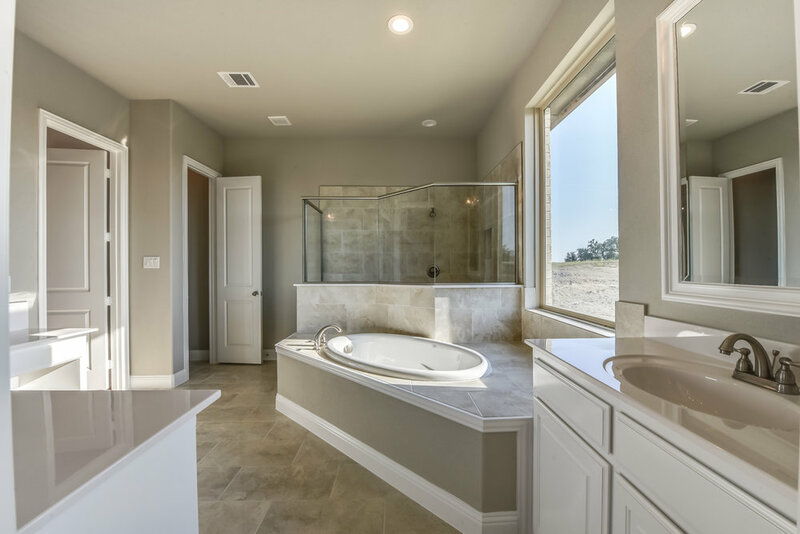 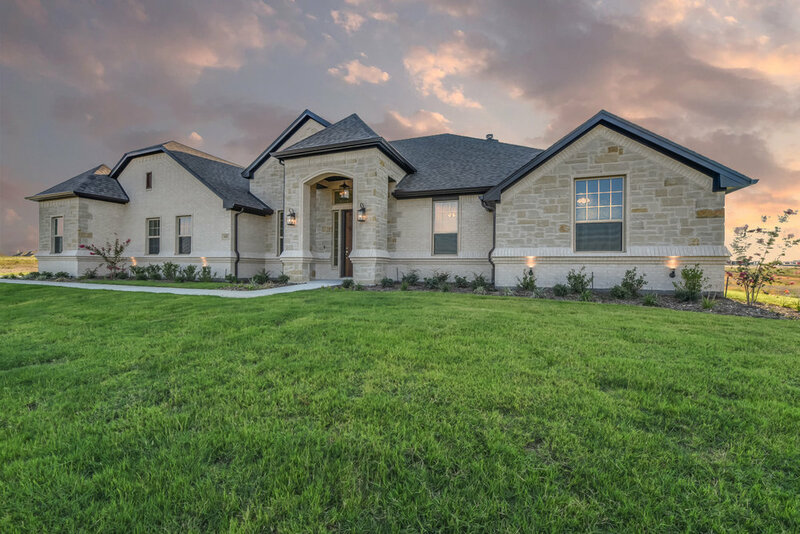 Beautiful New Build from Maverick Homes! 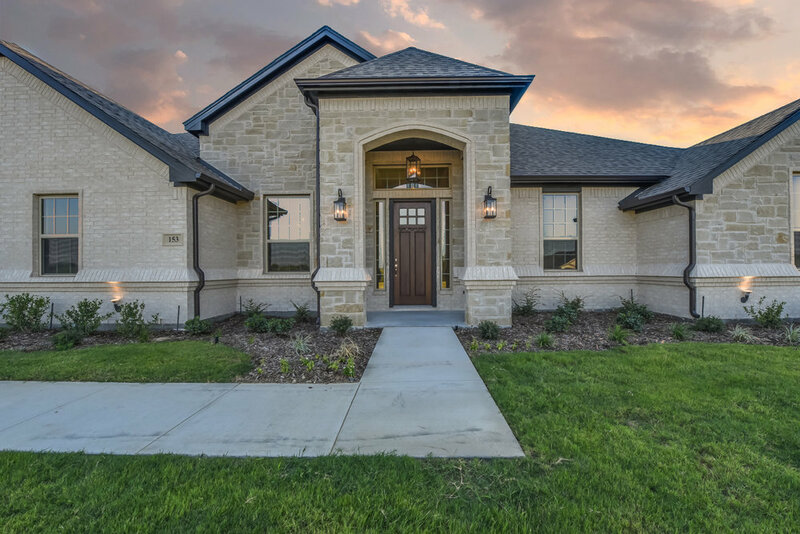 The light colored brick and stone contrasted with the dark roof perfectly captures the farmhouse trends everyone is searching for! 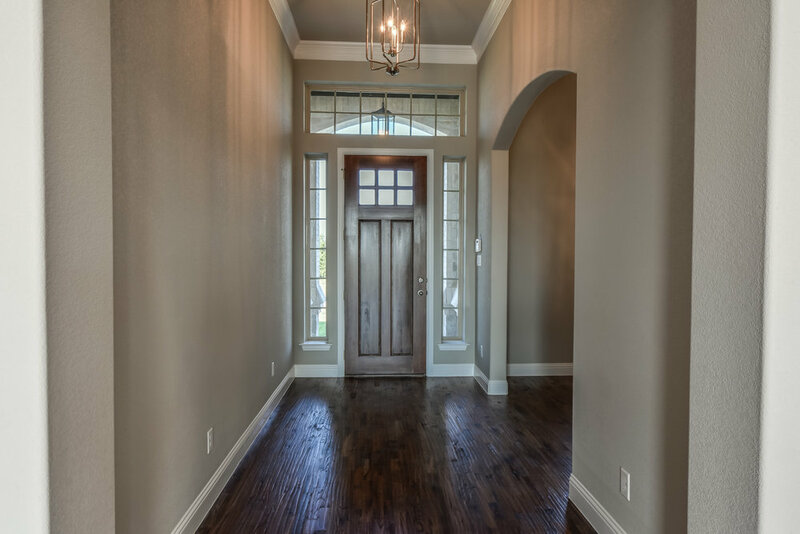 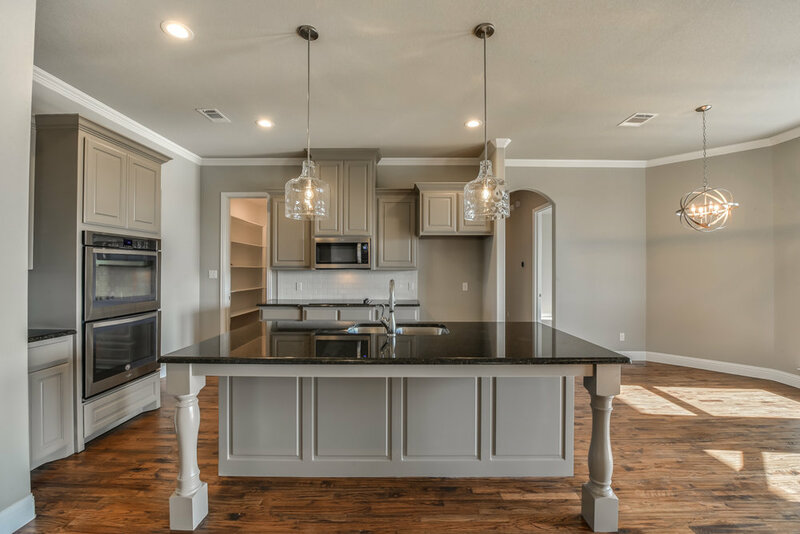 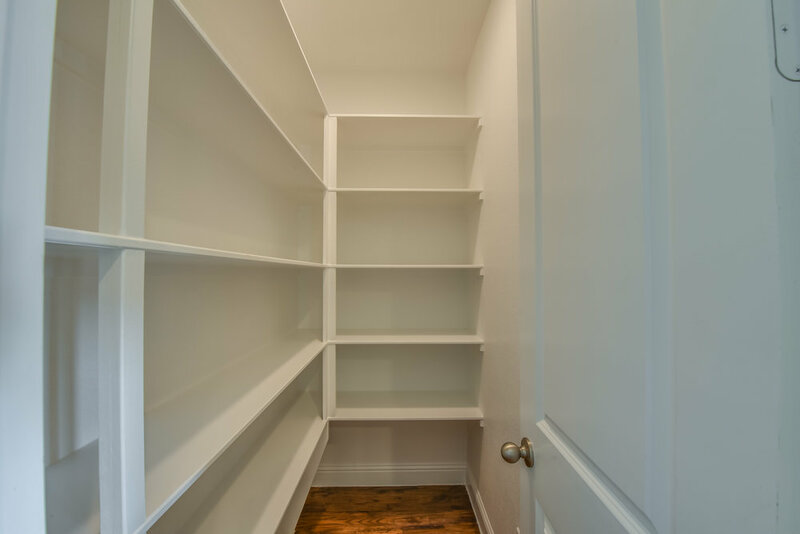 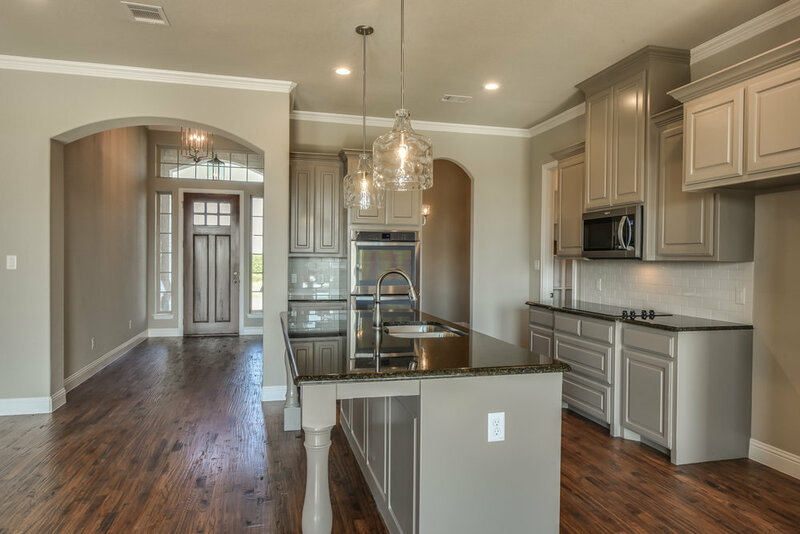 Gorgeous hardwoods throughout the living, kitchen and hallways. 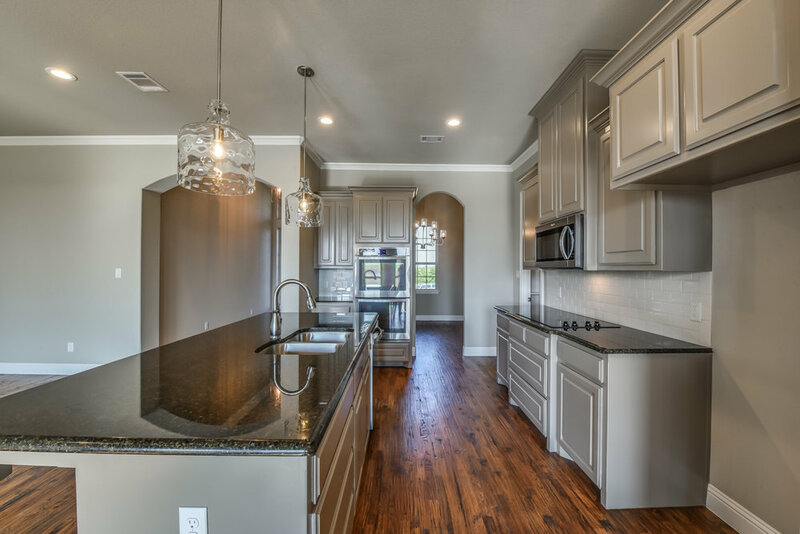 Warm grey tones adorn the walls and a darker grey cabinets in the kitchen! 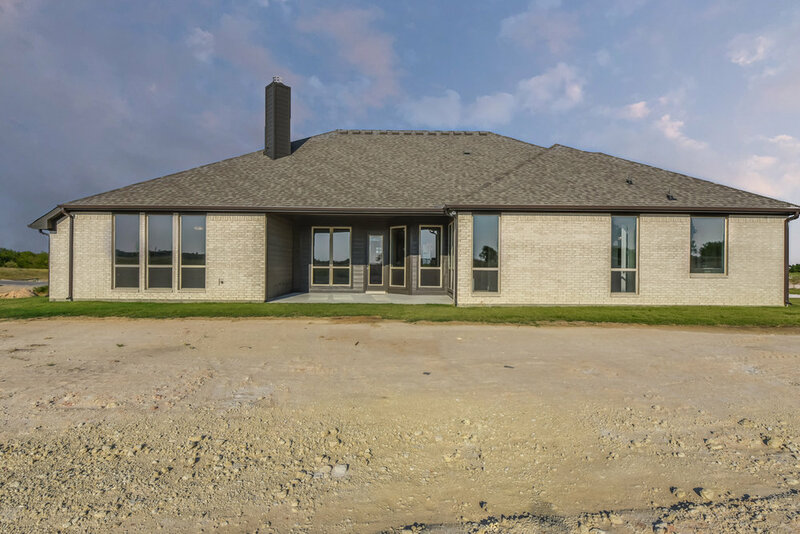 Double oven and cooktop with upgraded appliances for this luxury farmhouse! 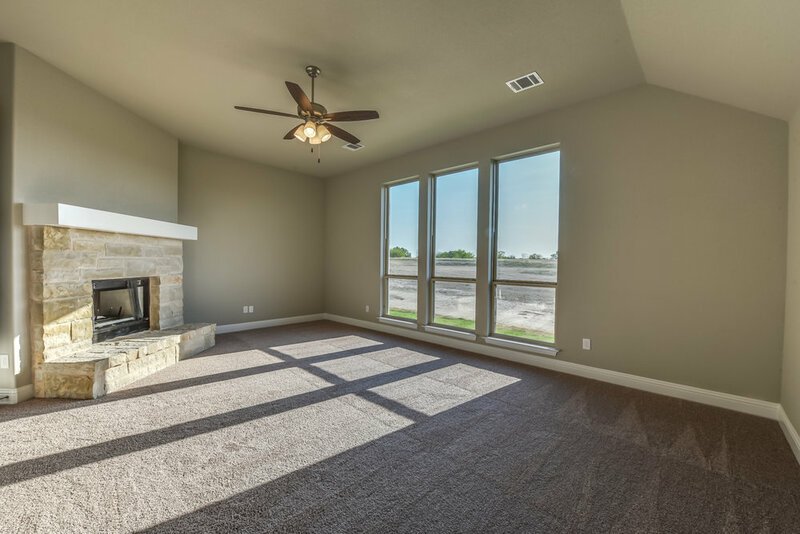 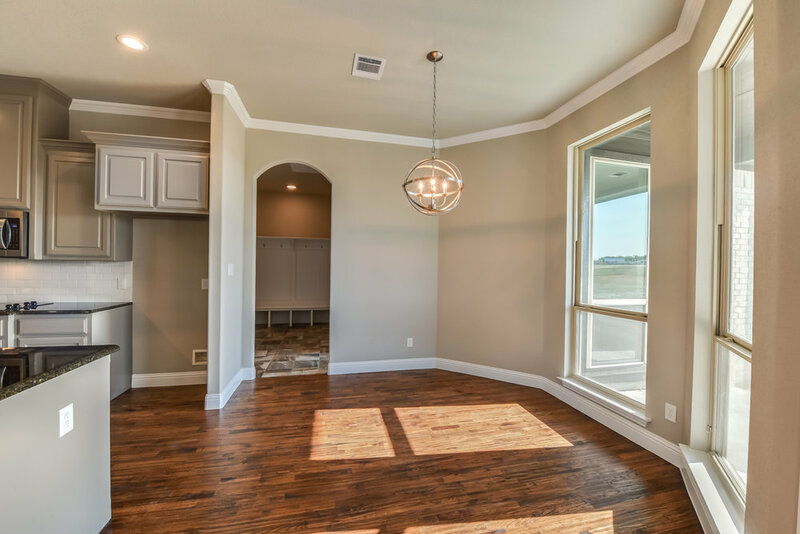 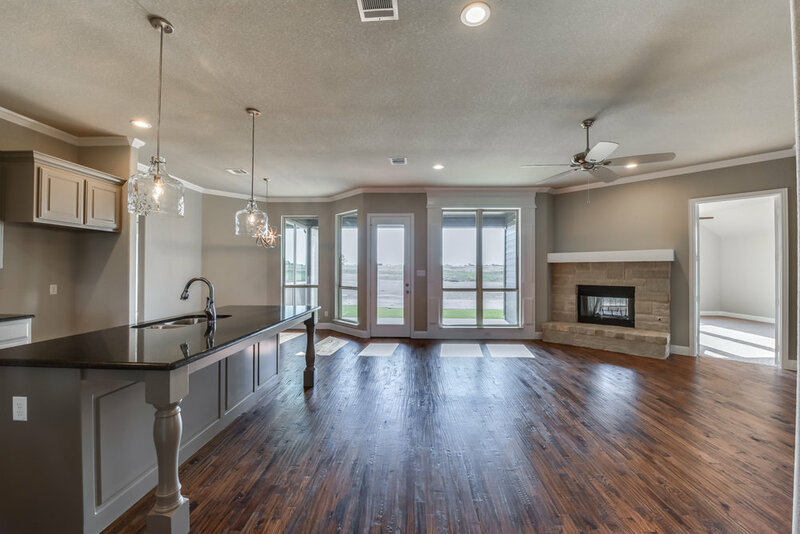 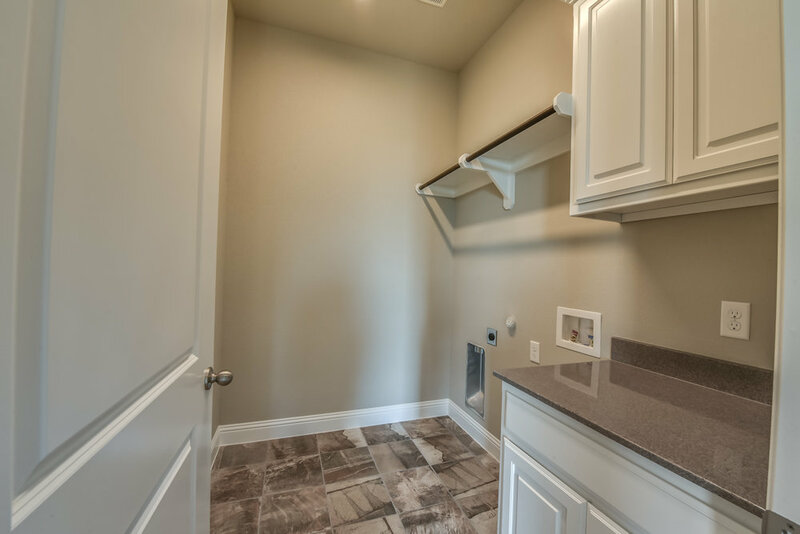 Large picture windows give you plenty of natural light and views of the Parker County countryside. 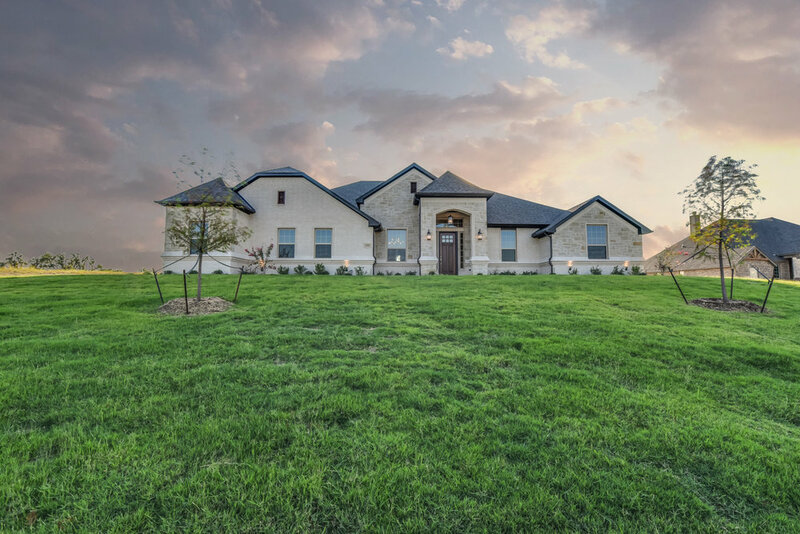 Situated just 3 miles out of town, gives you a break from city life and a break from taxes, but keep you close to shopping and schools! 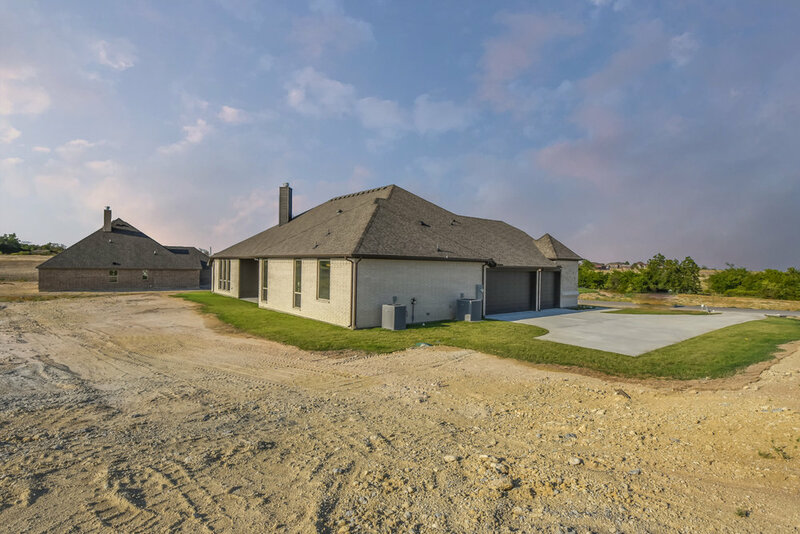 Large 2.3 acre lot with plenty of elbow room between homes. 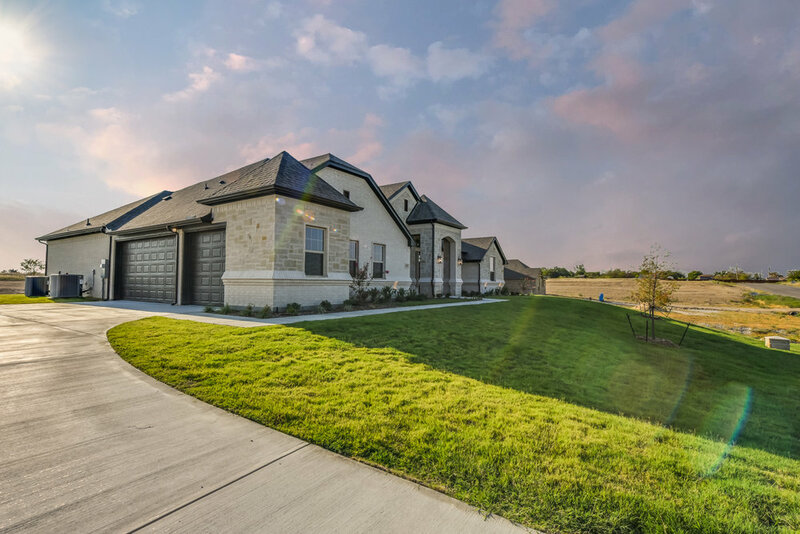 Large covered patio, and so much more! 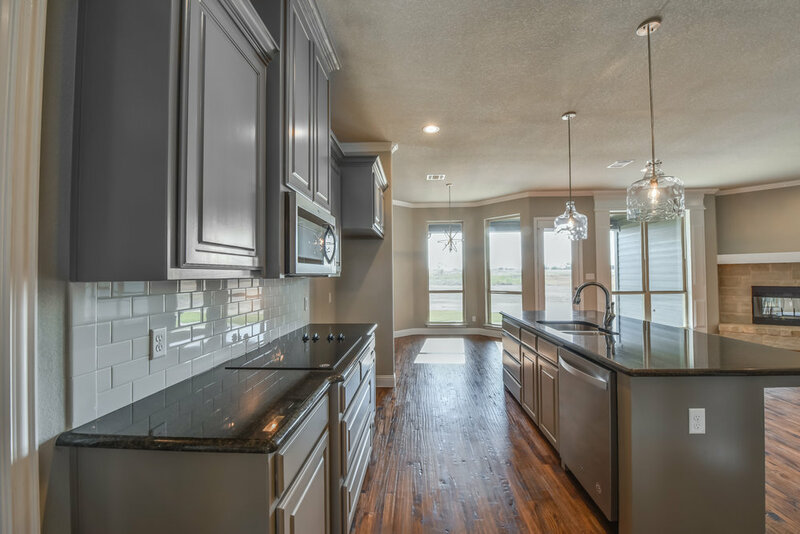 Warm grey tones adorn the walls and a darker grey cabinets in the kitchen! 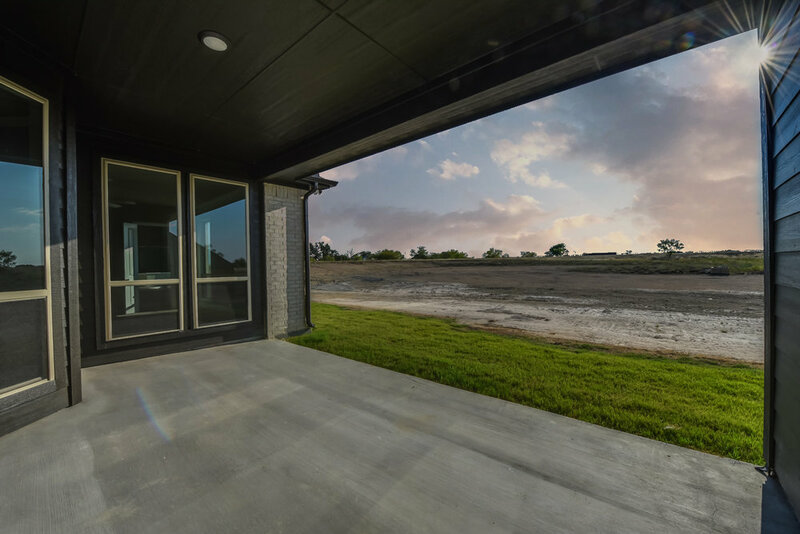 Large covered patio, and so much more!